Discussion in 'Portable Source Gear' started by nmatheis, Apr 7, 2017. I have the N3 and i dont like its sound at all, is the M2s more analytical? More airy? More trebble detail and less artifacts? What don't you like, is it muddy? Where is the M2s review list? Can't find it. This is a question weighing on all reviewers. The new 'upgrade' has screwed up reviewing pretty badly. I'm really glad I made a page with links to all my reviews, as it is pretty hard to find stuff now. I haven't discovered any way to create a new item yet. Hopefully somebody figures it out soon. 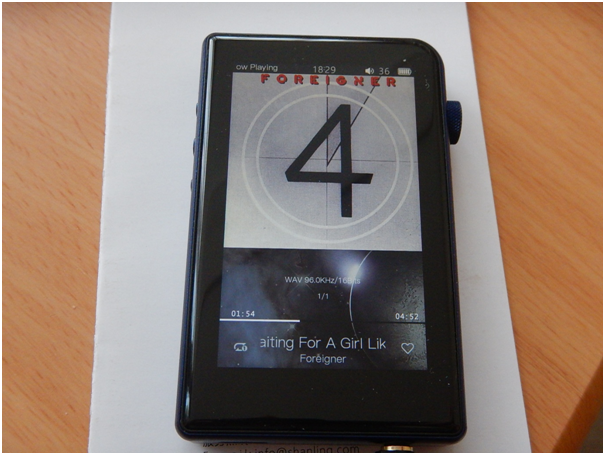 I would like to say a big thank you first of all to my friend Micah and to the nice guys at Shanling for providing the M2s music player for review. I didn’t pay for it and once the review is finished it will go back to the next person on the list. External storage: support up to 256G micro sd card. 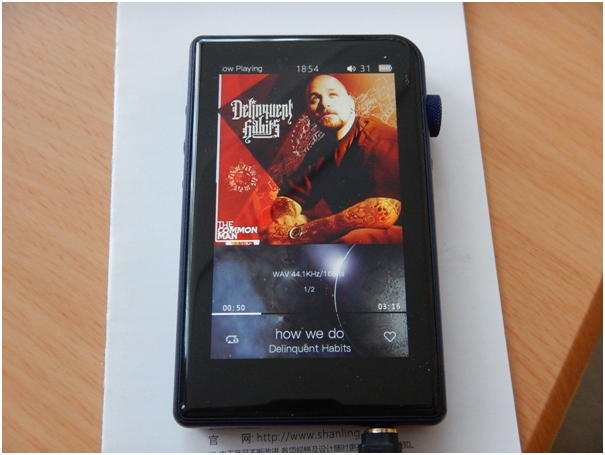 Pros: DSD256 native playback, fast and smooth UI, USB DAC, OTG, Bluetooth 2 ways, very good sound for the price. 4.9 * out of 5* for me. As we can see this little music player pack quite a lot of features, can be used as USB DAC, Bluetooth both ways ( streamer and receiver ) USB type C is present and is very sturdy allowing for fast files transfer and charging. 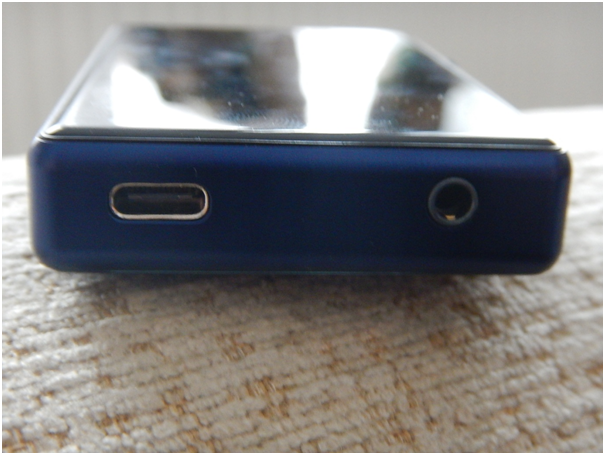 There is no internal storage but player can handle micro sd cards up to 256 GB. The player also support OTG for adding extra storage if one needs more, as the player can decode DSD256 native that takes a lot of space. 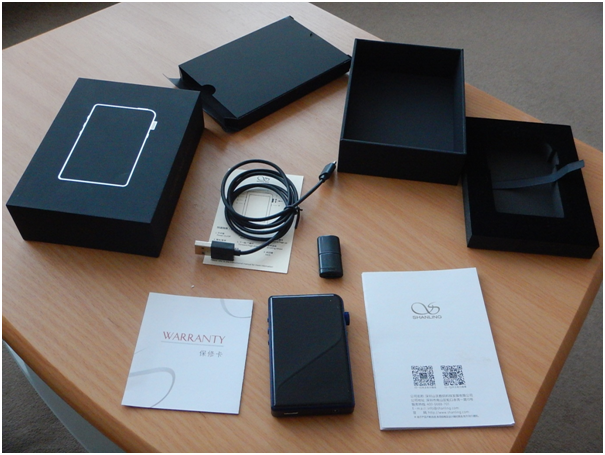 Package : Is all well presented in a small black box. 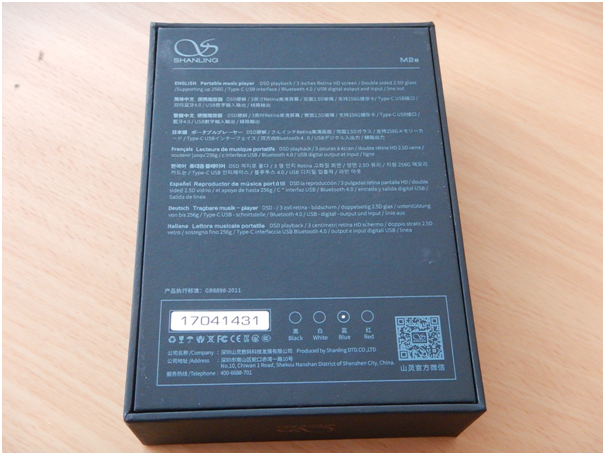 Protective film*4, mine came with film already applied on the back but none on the front, but they can be easily installed. 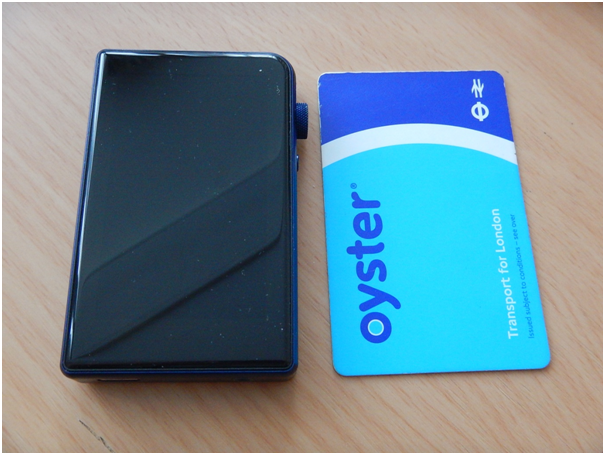 The player is very small, just the same size of an London oyster travel card , very impressive for all the features it packs. 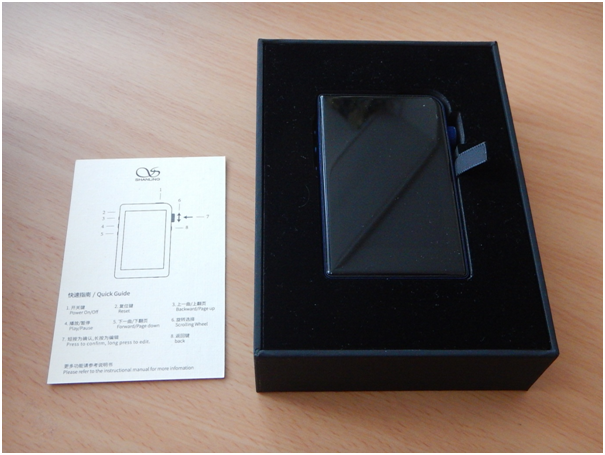 The player seem of high quality, especially for the retail price of $199 .The sides of the player are made of aluminium with the back and front being made of hardener glass giving a nice weight and feel in the hand. 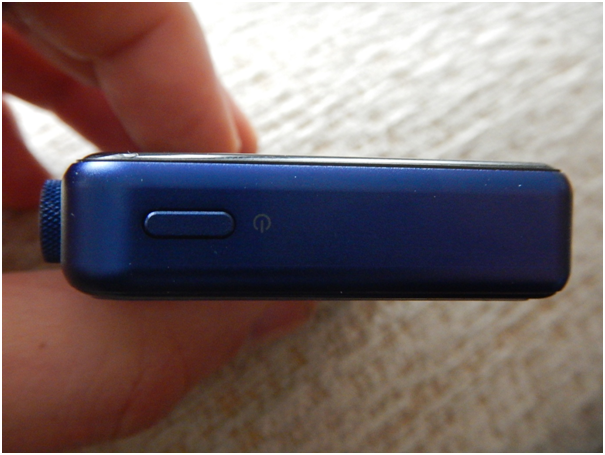 On the bottom we find the 3.5 mm for headphones and the USB type C .
On the side we find the volume wheel that also acts as joystick for navigation and the back button. 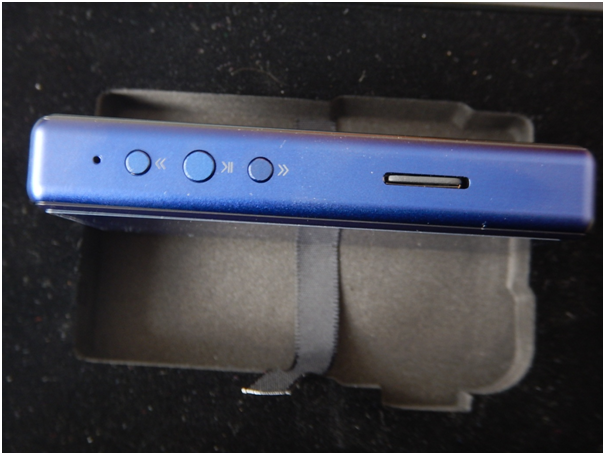 The other side of the player has the reset hole, play/pause, next and back and the micro sd card that supports up to 256 gb. On top we find the power button. As i was not familiar with Shanling music players, their UI, where you use a volume wheel to adjust all the settings of the player and access your music, i was a bit worried but as a matter of fact it took me a very little time to learn how to use it. I am actually happy with it and i am pleased this small player doesn’t use a touch screen. The scrolling speed is very fast and such is booting time and that’s because the player uses a custom UI. The screen is high quality 3 inch 800x480 (310 pixel per inch ),that is more than enough to display the album art, and all the other artist information and time. None of the above will matter if the player didn’t sound good. And yes it does. I am yet to try it with Chord Mojo, but my Hugo2 is coming soon and i am looking forward to use it as transport. 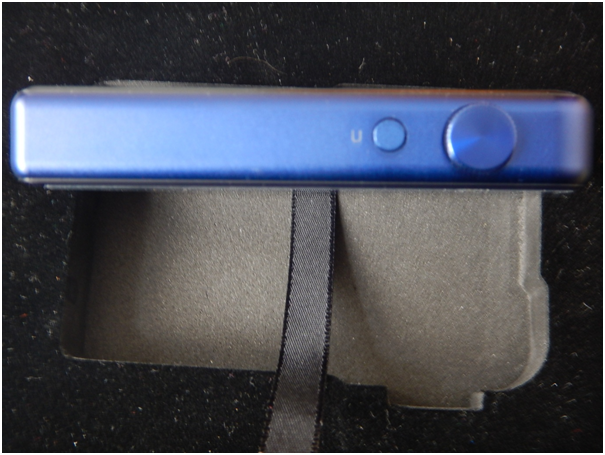 The player is a bit on the bright side but it has a good wide soundstage , good bass extension and instrument separation. I have tried rap, pop , classical music and all sounded good without any artificial sound. Even in the USB DAC mode connected to my windows 7 sound was bright and crisp without distortion even at high volume and player charges while in this mode. There is no coaxial but the USB out is my favourite if using the player as transport. Overall i am really impressed with this player and all the features it offers at a relatively low cost. The player has enough power to drive Koss Porta Pro 60 ohm at the very loud volume on high gain. The output of the M2s is 4.8 ohm and some very sensitive IEMs may hiss but I didn’t experience that with Koss Porta pro and Venture Monk+ cappuccino. 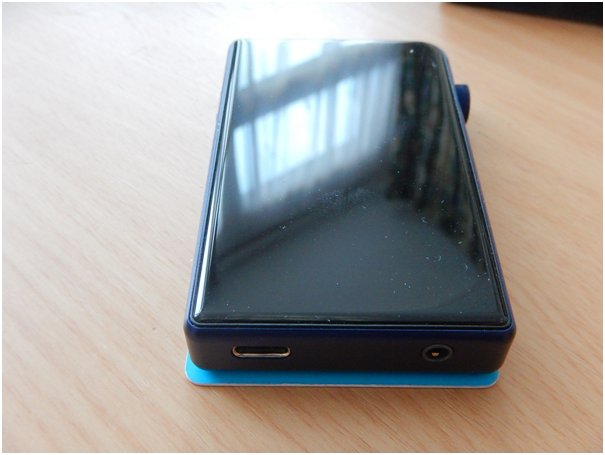 There is nothing to complain about Shanling M2s, maybe if the player had at least 64GB internal storage. The player has a very snappy UI and all features this player offer including DSD256 native playback is remarkable that is usually found in more expensive player. 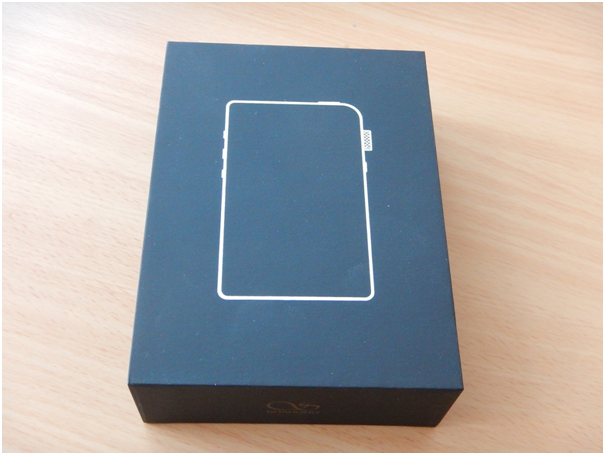 Looking forward to new feature products of this relatively new manufacturer to me Shanling. P.S. I would like apologies for eventual wrong alignment new site provided, was a bit of a pain to get things right but I am sure all this will be redressed. marflao, puppyfi, hqssui and 1 other person like this. Is the output impedance really 4.8? That seems pretty high for a device where the majority of users will use earphones with. I own some earphones that are output impedance sensitive so bass would be a concern for me. Still dont know between M2s and N3... please help! - I need to use it as external dac/amp with my iphone 7+ (through CCK). I dont know which one of them actually works, both say can be used as external usb dac for computers... N3 says no compatible with iOS (but no one has tested this so far) and M2s says compatible with "smartphone". When in USB DAC mode the player is charging from computer. So, if I connect the player with my phone and trying to use it as USB DAC, will the player get energy from my phone battery (as could be asumming is a computer instead)? Nice short concise review musicday! You hit all the bullet points and included just enough pics. Love the way they beveled the glass, looks very classy. What a nice little player and for the first time I can say that I don't need touch screen.The UI is mature and stable and very fast. DHL attempted to deliver my M2s today, but I had to go online and fill out a "Signature Release" form, so they'll leave it tomorrow. Bluetooth with APT-X (both have them). One handed use, seems like many dislike the capacitive buttons of the N3. Though i don't know how difficult it is to use the wheel on the M2s with one hand. Will use them mostly with my Aurisonics Harmony. And sometimes with my RHA MA750i and Q-JAYS. Perhaps once in a while with my B&W P3. I listen to all kinds of stuff but mostly some Pop, R&B and EDM. Can't describe what kind of sound if am looking for, perhaps i should call it 'musically'. I am looking for a sound that's easy to listen to. Not something analytical. Will go into my coat or jeans pocket so i don't want accidental button presses. I have a feeling both will do the job good and that they are very similar but the design of M2s wins it for me but perhaps i am missing something. Can you shed some light for me, based on my list @nmatheis ? I gave M2s the one-handed test today. Works great for me as a right-hander with one caveat. The control knob and return button are in easy reach of my thumb. It's easy to rotate the control knob with my thumb. The transport controls on the right side are ready to reach with my index or middle finger. The only caveat is that I can't really reach the power button with thumb or fingers on my right hand. If it were placed top left, that would've made one-handed operation nearly flawless. The other more minor caveat is that you don't get maximum scrolling speed with the control knob when using M2s one-handed. You really do need to use both thumb and forefinger to rotate the control knob at maximum speed. Luckily, the FFWD & REW buttons function as Page Up / Down when you're navigating lists, so you can still navigate quickly - just not using the control knob. Hope that all makes sense. I'll try to shoot a quick video of one vs two-handed operation. I might try right vs left-handed operation, too. Where would one find such fascinating photos?